GET FREE SEEDS WITH EVERY ORDER. 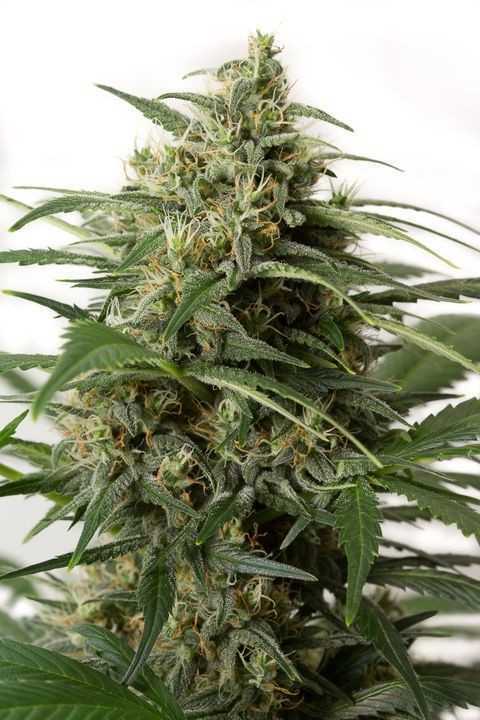 We have such a wide selection of amazing seeds on offer here at 420-seeds.com, we want to give you the opportunity to try as many of them as possible before you buy. So what are we going to do? Well we're giving you some for free. That's right, free cannabis seeds. Our 420 free seed scheme gives you the choice to hand pick your free seeds. Just choose one of the three categories of frees from the list below, then as your order value increases you unlock more and more goodies. Can’t decide? Then the mighty mix is the choice for you. 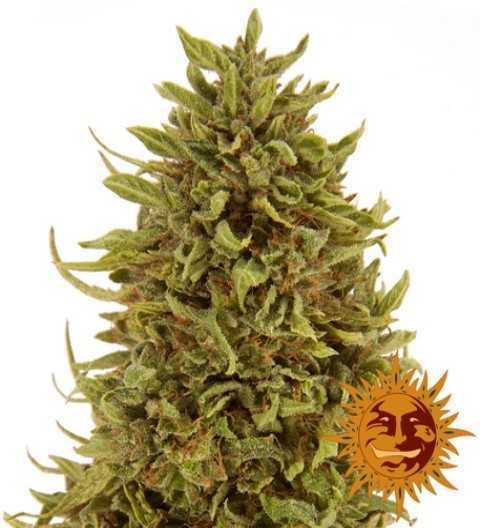 An assortment of our finest regular, feminized and auto seeds. the all-rounder that has something for everyone. Spending over £50? Then add these. Spending over £100? Add THESE too. Spending over £150? You know what to do. Option 2 is all about the ladies. 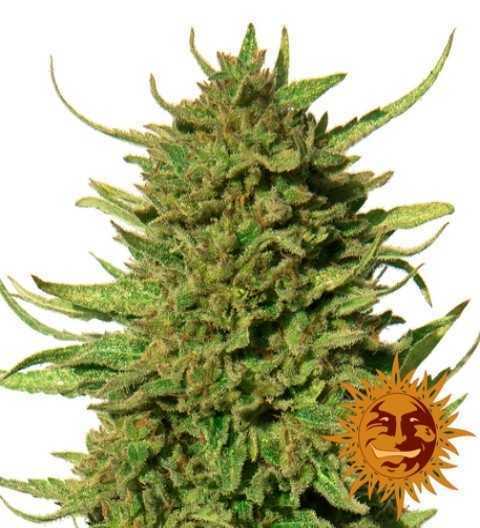 We’ve chosen some of the finest feminized seeds for you to try, all on the house of course. Like your seeds fast and furious? Then look no further. 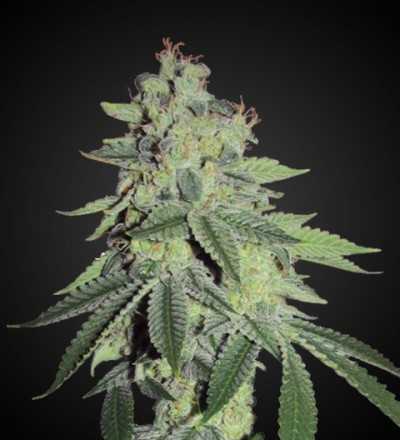 Option 3 will provide you with some of the quickest auto flowering seeds in the business. NOW THAT’s A WHOLE LOT OF SEEDS.